The city of Yerevan may not be synonymous with drinking beer, but there are definitely many places to enjoy a tasty beer in Yerevan. This is a Yerevan beer guide detailing the best places to kick back, relax, and down a beer in Armenia’s capital city. You will find everything from local craft beer to international favorites. 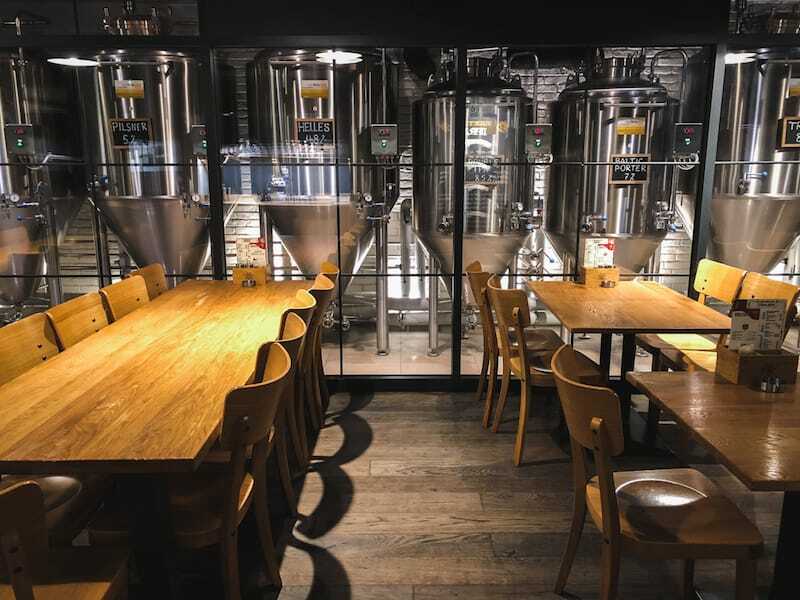 The city of Yerevan is constantly evolving and nothing is bigger proof of that than the ever-growing beer scene in Yerevan. In the last couple of years, new establishments have opened their doors and invited guests in to drink delicious, refreshing beers. 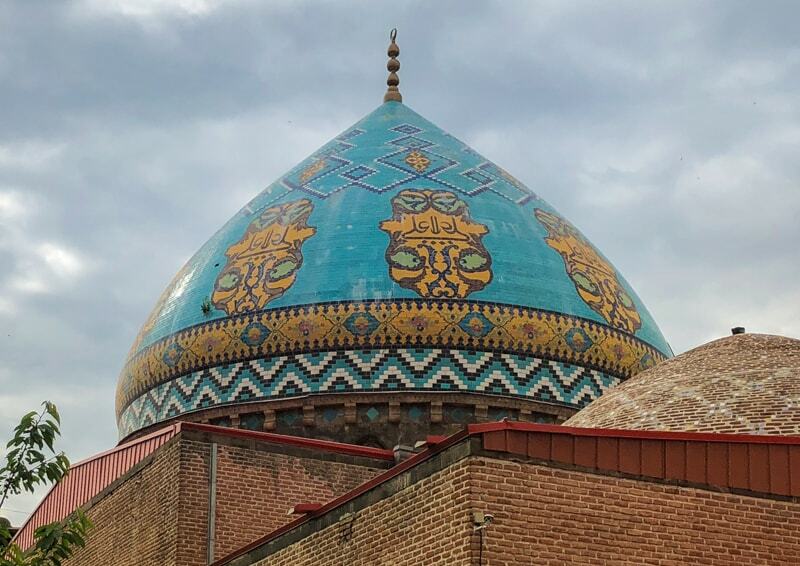 This guide showcases the best of the Armenian capital’s beer scene – you will find Yerevan cafes, restaurants, and bars dedicated to craft and small batch beer. 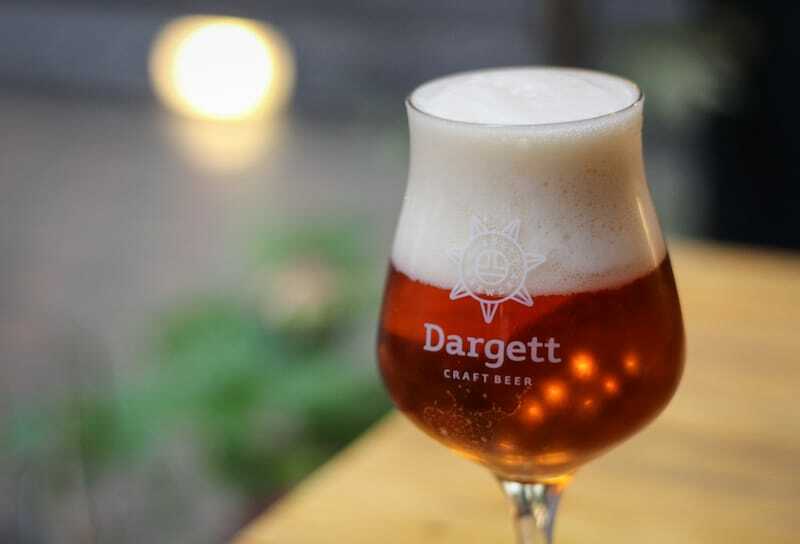 Armenia’s first and only craft brewery is Dargett and the Dargett Brewpub is where you can enjoy some of their tasty beers. They have twenty beers available for tasting and they even offer flights to customers wanting to try a variety. They also have a full-service restaurant with an array of food for hungry patrons. The space is large- Dargett has an upstairs, downstairs, and a massive terrace. Be sure to try their Vertigo IPA! This is a must-visit pub for beer lovers. 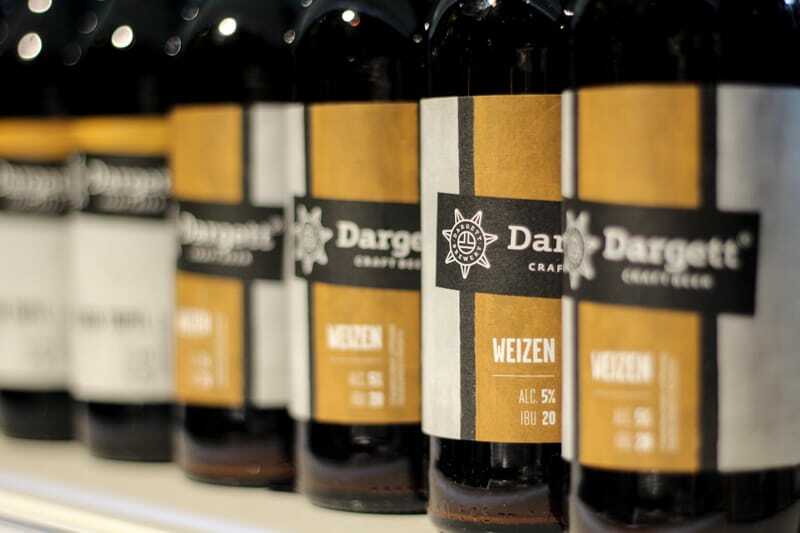 You can find Dargett Brewpub at 72 Aram Street. To find out more, check out their Facebook page. Tap Station is a terrace bar that sits directly in front of Republica Hotel on Amiryan Street. The bar serves Dargett craft beer and has ten taps. There is also an apple cider on draught. The terrace is fully covered and has heat lamps for inclimate weather. They also are a restaurant and eatery offering everything from pizza to burgers. If you’re looking for a place to enjoy Armenian craft beer in Yerevan, definitely make a stop at Tap Station. On a second note- Tap Station has extremely fast wifi with good download and upload speeds if you’re looking to work while you drink. You can find Tap Station at 7/1 Amiryan Street or 38 Isahakyan. To find out more, check out their Facebook page. The chain beer restaurant Labeerint is a well-known Yerevan beer oasis. 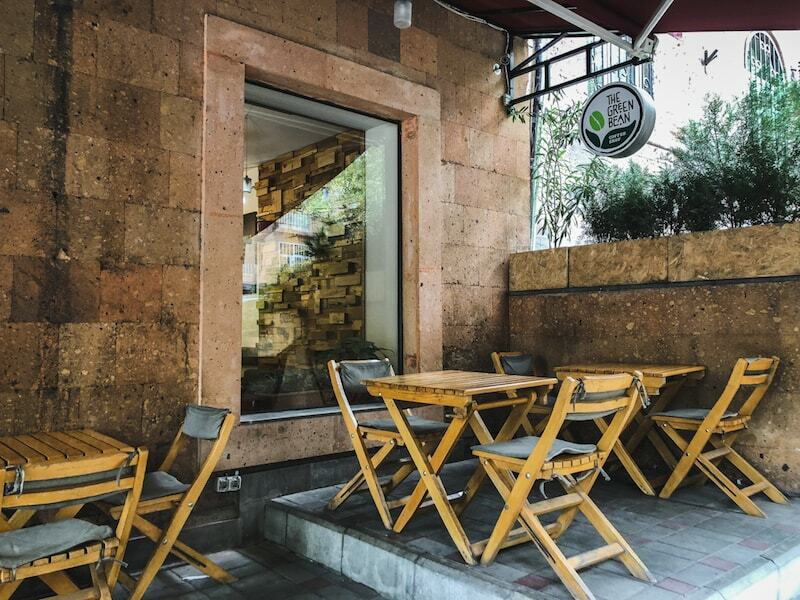 They have two locations in Yerevan’s city center and are a go-to place for beer lovers. Not only does Labeerint specialize in tasty brews, but they also have an array of food to satisfy all hungry patrons. They also have taps available for self-service, which is very unique in Yerevan. You can find Labeerint at 33a Moskovyan Street near the Cascades. To find out more, check out their Facebook page. A renowned pub in Yerevan, Beer Academy serves up its own beer and has six different styles to choose from. The place is German-inspired from the lederhosen worn by the staff to the styles of beer they offer. There is a full menu and several television screens. 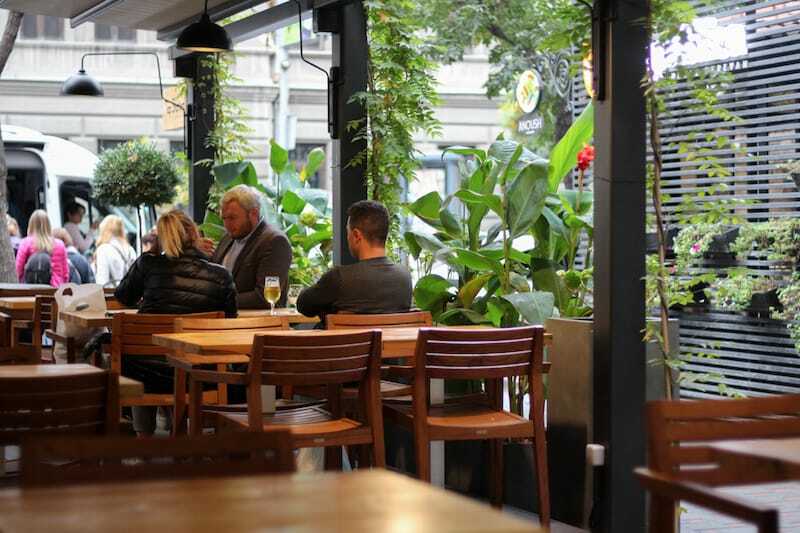 On the outside of Beer Academy, you will find a large terrace that sits adjacent to a park. This is definitely a place for beer lovers to check out in Yerevan. You can find Beer Academy at 8 Moskovyan Street. To find out more, check out their Facebook page. Vienna Ribs sits on Yerevan’s famous Saryan Street… a place known for its quiet corners and a lot of wine. Interestingly enough, Vienna Ribs serves up some of the city’s best beer. The menu is extensive but all well-prepared and you can, as the name suggests, indulge in their slow-cooked, falling off the bone ribs while you down a large pilsner style beer. If you’re a beer enthusiast, you definitely shouldn’t overlook Vienna Ribs. 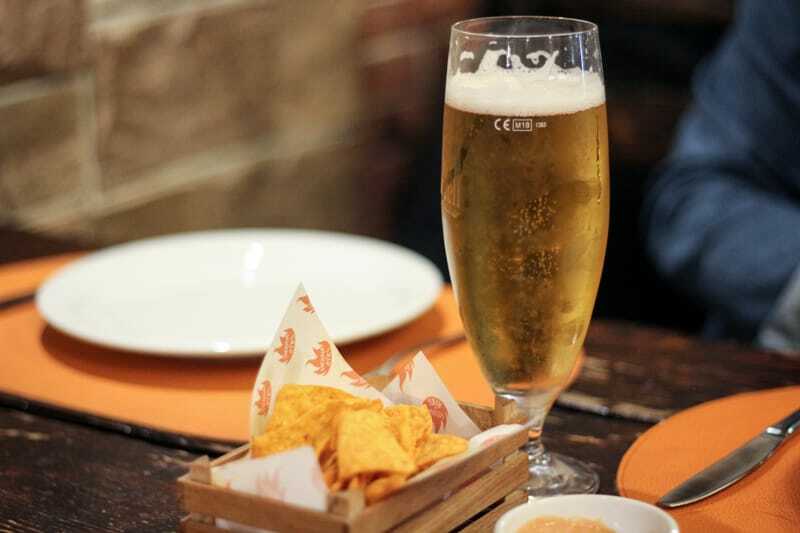 You will be pleasantly surprised by the atmosphere, food, and of course… the beer. You can find Vienna Ribs at 24 Martiros Saryan Street in Yerevan. To find out more, check out their Facebook page. 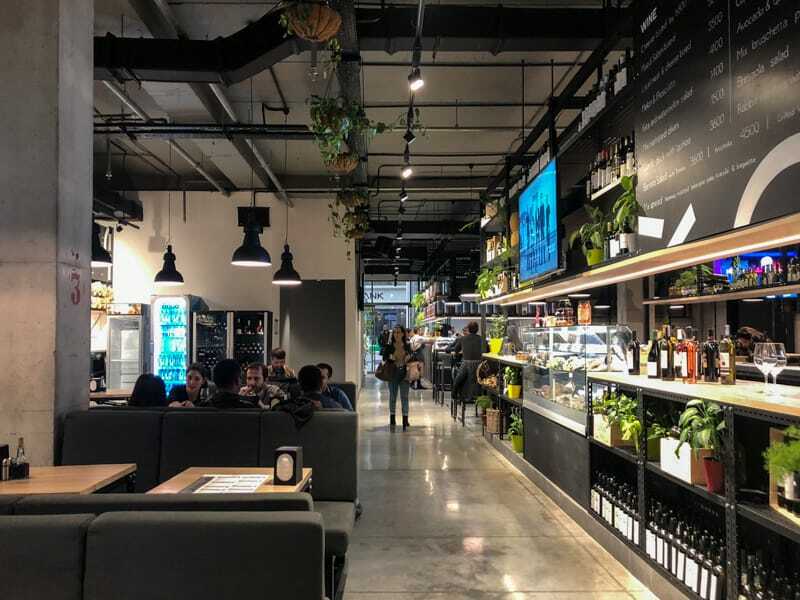 Gastropolis is a food hall in Yerevan that is similar to what you may see in cities like Stockholm and Copenhagen. The hall offers a variety of different types of stands and foods, but most importantly, they have a beer bar inside that serves delicious Dargett craft beer. 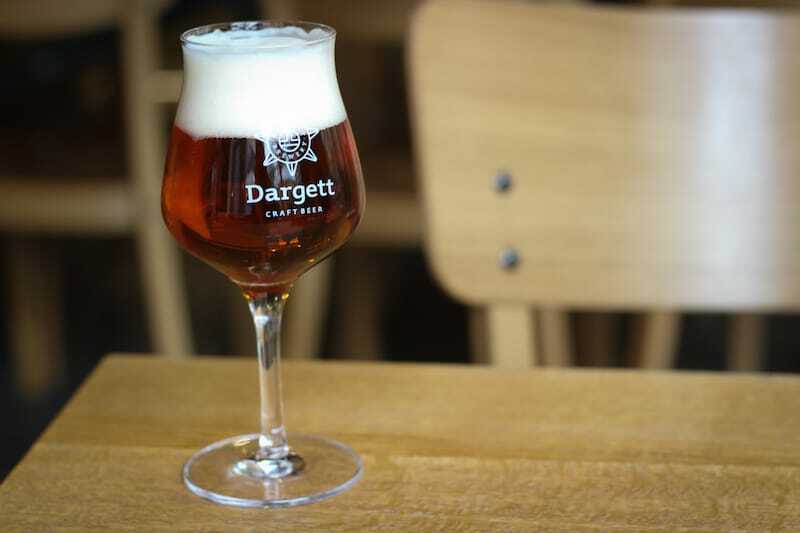 They have so many styles and so many different foods you can pair it with, but definitely try out one of the Apricot Ales from Dargett as it is a refreshing taste of Armenia in a beer. Gastropolis also has great working wifi and some bar games like darts and foosball… all available free of charge. You can find Gastropolis at 2 Vazgen Sargsyan Street in Yerevan. To find out more, check out their Facebook page. Kilikia is the locally brewed beer and is made at the Yerevan Beer Factory and has been since 1952. 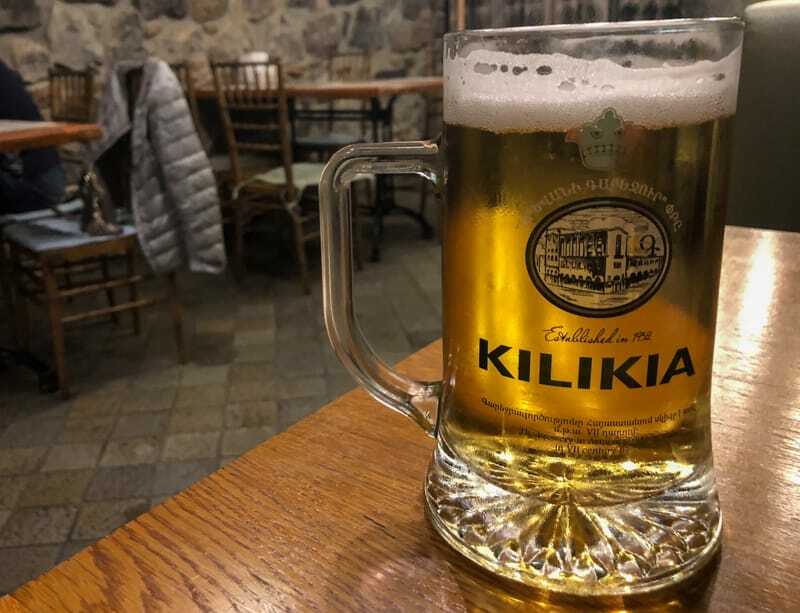 The Kilikia Beer House is one of the best places to grab a pint (or a lot more than one pint) of Yerevan’s most famous beer. The restaurant and beer house is located off of Abovyan and is downstairs. They serve food, beer snacks, and of course, Kilikia beer. You can find Kilikia Beer House at 8 Abovyan Street in Yerevan’s city center. To find out more, check out their Facebook page. The Paulaner Beerhouse is located at the famous Cascades area of Yerevan. As the name suggests, they specialize in Paulaner beer and food that complements the beer, such as German sausages and ribs. They also show football and other sports in-house. The best thing about the Paulaner Beerhouse is its centralized location being at the Cascades. You can find Paulaner Beerhouse at 6 Tamanyan Street in Yerevan. To find out more, check out their Facebook page. One of the coolest and most unique bars and concepts in Yerevan is 2nd floor. 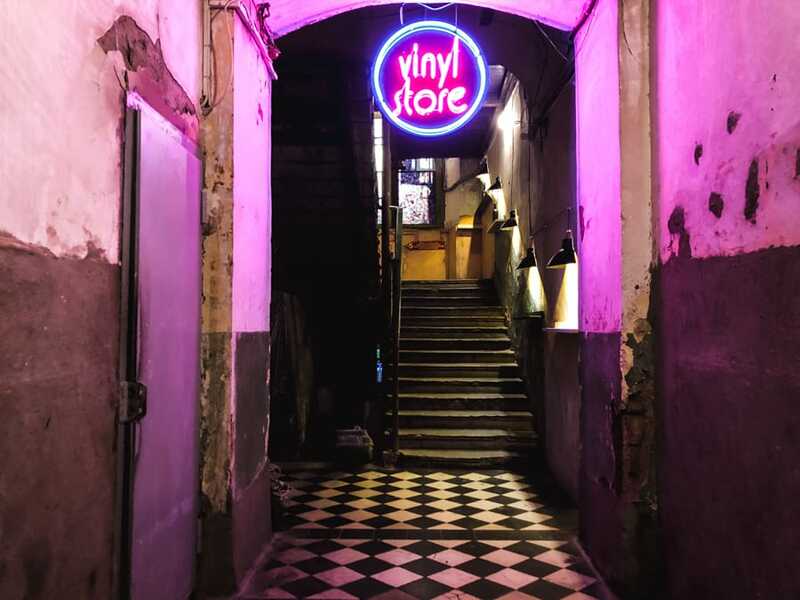 The bar is part-bar, part-restaurant, and part-vinyl store. 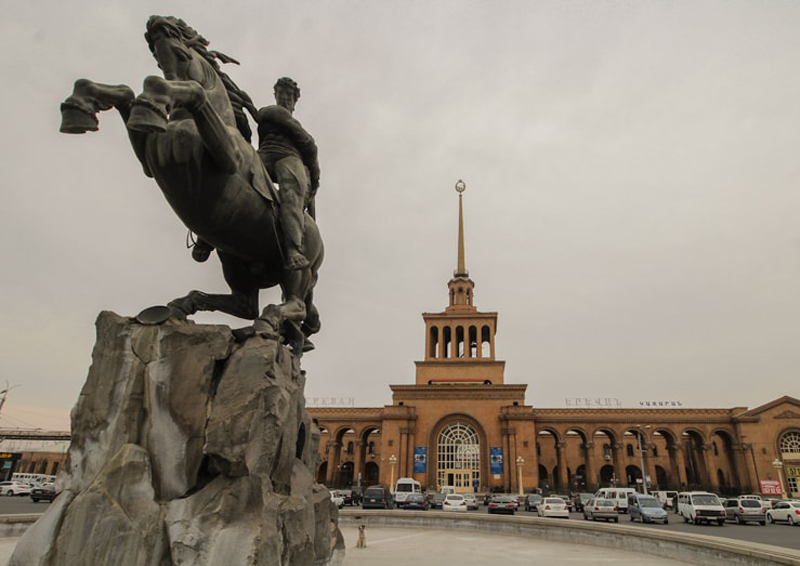 The concept is so different from anything else that exists in Yerevan and it is worth a go if you’re visiting the city. One of the best things about 2nd Floor is that they sell Dargett craft beer there. You can sit and enjoy a quiet lunch with a beer or you can arrive later in the evening when the place is brimming with locals and awesome music. Either way, it is definitely a go-to spot for beer lovers and those who like innovative, hip places. You can find 2nd Floor at 1 Abovyan Street in Yerevan. To find out more information, check out their Facebook page. If you’re looking for affordable, local beer, look no further than Beermood. This underground bar is spacious and offers an array of local, draft beer. They have great customer service, a sizable menu, and plenty of televisions to watch sports if you’re interested. They also sometimes have live music and singing at Beermood. 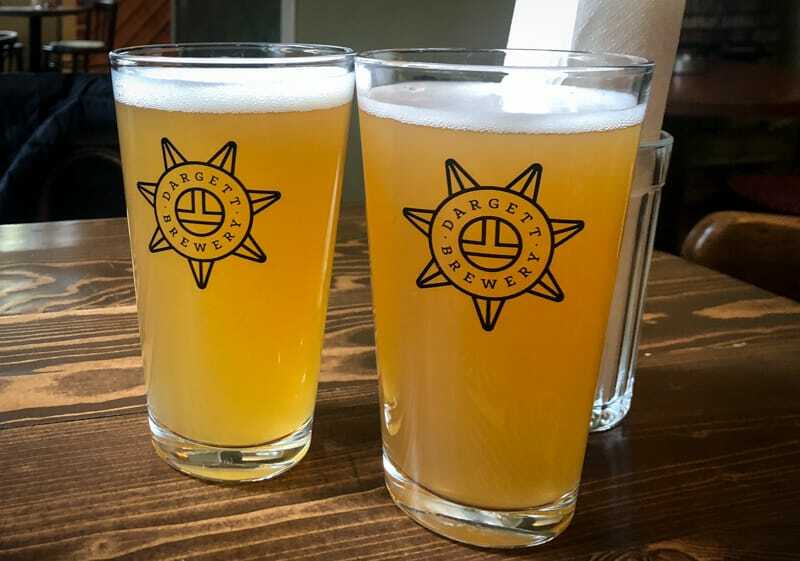 Beermood is a Yerevan beer lover’s favorite. You can find Beermood at 26 Abovyan Street in Yerevan. To find out more information, check out their Facebook page. 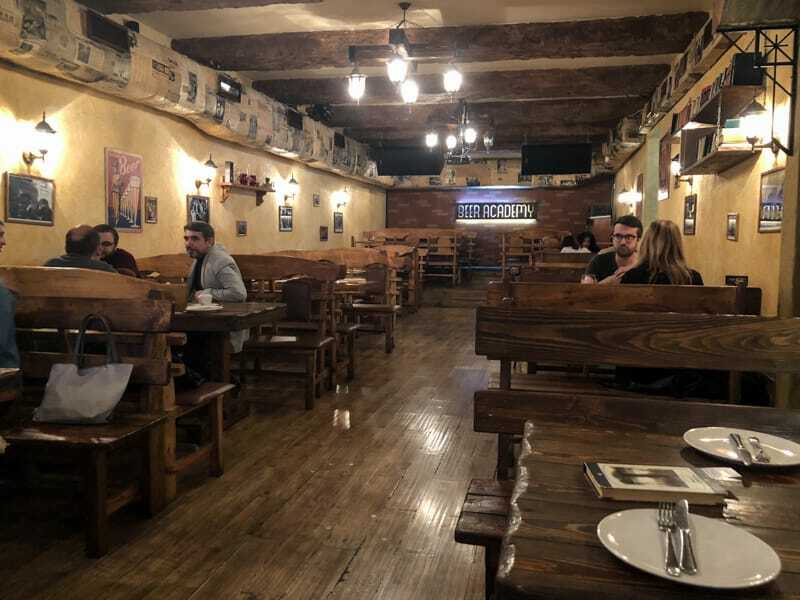 There are plenty of places to enjoy beer in Yerevan but these are some of the most recommended by locals and travelers who love beer. Do you have a favorite place? If so, please drop it in the comments for future travelers!